Steph Cummins graduated with a Bachelor of Physiotherapy in 2014 from the Australian Catholic University. 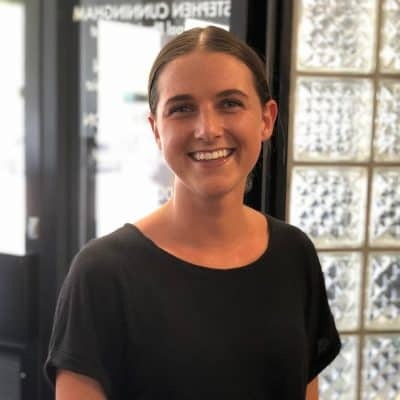 Steph joined our Caringbah team after working in a large private practice for several years treating a variety of musculoskeletal and sporting injuries. Sport has always been a part of Steph’s life and she grew up playing multiple sports including netball, soccer, and basketball and she continues to play touch football at a representative level. With this involvement in sport Steph developed a keen interest in injury prevention and management. Outside of work Steph enjoys an active lifestyle, spending time at the beach and catching up with family and friends.